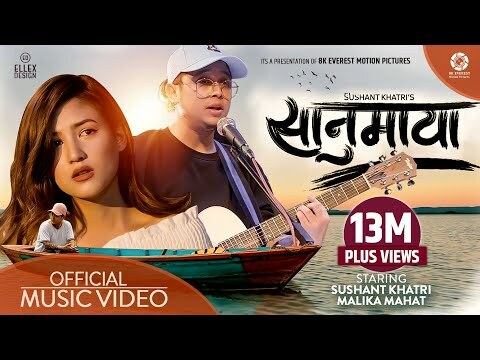 Maotse Gurung directorial film “Dayarani”snew song has been made public through the official YouTube channel of Highlights Nepal. Maotse Gurung Films Production and Cinema Art Presents this new nepali movie 'Dayarani' which is slated to release on May 24, 2019 (Jestha 10, 2076). The song entitled 'Chiri Chyattai' from the movie 'Dayarani' is sung by Rajan Raj Siwakoti and Melina Rai. Lyrics and music of the song too has been composed by singer Shiwakoti himself. 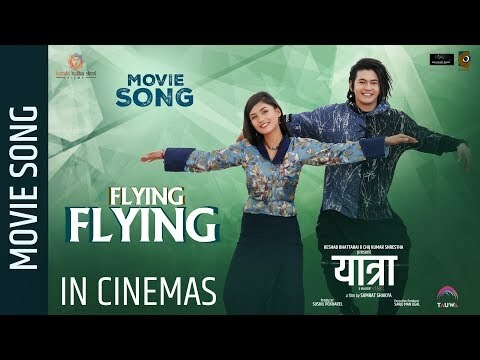 Vikram Swar is the choreograpgher and Ravi Neupane is the cinematographer. 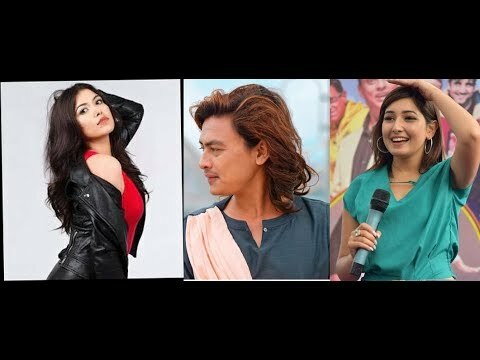 The movie casts Superstar Dayahang Rai, Diya Pun, Bijay Baral, Pramish Gurung, Shrisha Kunwar, Nayan Gurung, Puskar Gurung, Tika Ram Ghale, Surya Sunwar, Rajendra Thapa, Sita Devi Gurung, Krishti Gurung in lead roles and guest appearance can be seen of Buddhi Tamang. “Dayarani” is written by Maotse Gurung and produced by Mohan Gurung(Tila), New IT Venture Japan, Kiran Gurung and Kendra Limbu. This film will be on cinemas from 10th Jeth 2076. Ram Babu Gurung and Apil Bishta are executive producers of “Dayarani”.